1. a. 36 meters (120 feet) long and 11 millimeters (7/16 inch) wide with at least a 4,500-pound tensile strength. Since nylon has replaced manila, flax, hemp, and sisal, and is now the standard material for climbing ropes, as a military mountaineer it is necessary that you know the exact specifications for future use . 2. b. Keep the rope clean since dirt can damage a rope through abrasion. It is important to inspect the rope before using it. Proper care of the rope is essential since it will ensure your safety and that of the other members of your unit. 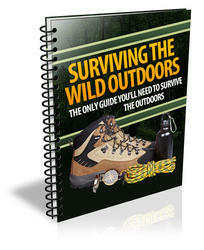 3. c. These classes are only a general guide and they are joining, anchor, middle rope, and special knots. Although these classes of knots are only listed in your text as a general guide, you should know they exist. Sooner or later, you will be required to demonstrate your ability by tying and untying these knots. When tying any class of knots, it is important to double check your work by following the list of checkpoints. 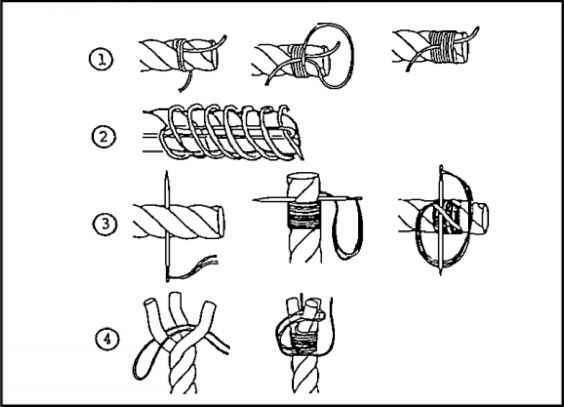 If your knot does not meet the requirements of one of the checkpoints, repeat the tying process until corrected. 5. a. not use a clove hitch knot on metal, except on a picket hold fast. This knot should not be tied on metal because as a general rule once the knot is tied it must have constant tension to avoid slipping (Page 76). 6. b. know that the weakest part of a snaplink is the gate, and it must be closed before applying a load. Snaplinks should be carefully selected and inspected before using to avoid personal injuries or destruction of equipment.